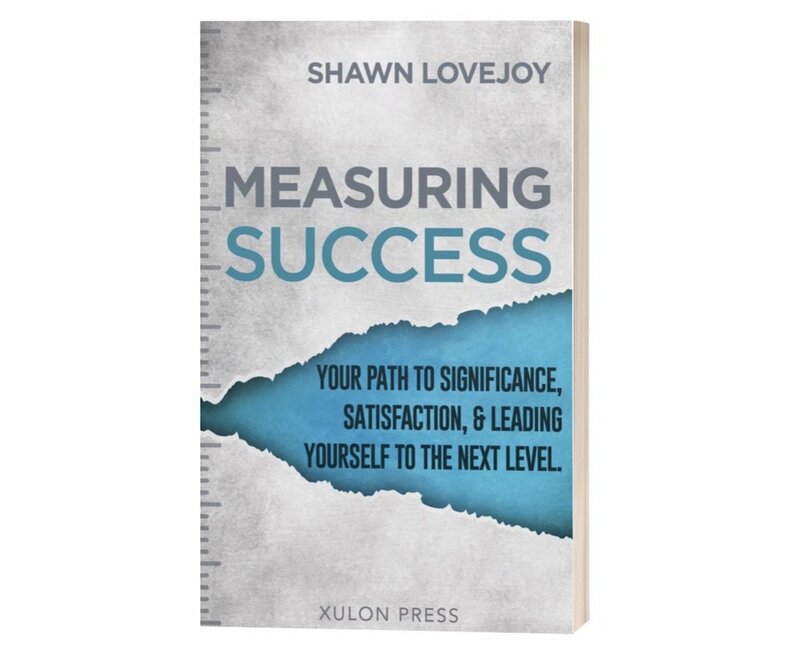 Enjoy this excerpt from my latest book, Measuring Success, releasing 4/2/19 and available for pre-order wherever books are sold. If we’re honest, most of us simply don’t believe deep down that caring about people is all that important. Otherwise, it would be our number one goal. It’s not. Instead, we have exchanged caring about people with caring about social media likes, follows, and subscribes. We care more about growth and crowds than we do people. They have become the measure of leadership success and even the measure of our self-worth. This is why we feel so energized by the crowds, the cheers, and the likes. Too many of us measure our success by the size and number of likes, follows, subscribers, members, crowds, clients, campuses, and budgets we manage. We live in this constant pursuit for the next silver bullet that will help our organization break the next growth barrier. Every leader seems to be in an endless pursuit for the right “strategy” or “model” that will make their organization more effective. First of all, if history proves anything, it’s the fact that the next system or model will not fix our organizations. A healthy system requires healthy people. A competent system requires competent people. If we know what’s good for us, we will focus much on people. Am I saying we should stop trying to grow our organizations? No! I am saying that we refuse to build our kingdoms at the expense of caring for people. I don’t want you to make the same mistakes I made early on in my career. Confession: In my leadership journey, caring for people has often failed to be my number one goal. At times, I have used people to get stuff done. I have at times measured success, my sense of significance, and self-worth by the nickels, noses, and the noise and applause of crowds. There have been many days in my leadership past that I have been so focused on the project or problem that I have blown right past the people God has placed right in front of me. However, one of the reasons I have written this book is because God has done a work in my life. God has taught me how to love people more effectively. Discover your path to Significance, Satisfaction, and Leading yourself to the Next Level.